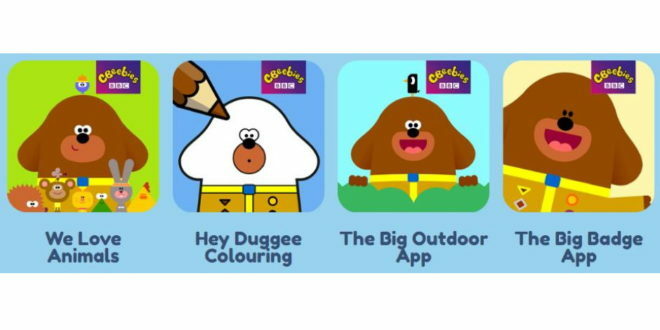 CBeebies show Hey Duggee is celebrating a milestone after hitting one million downloads for its range of apps. 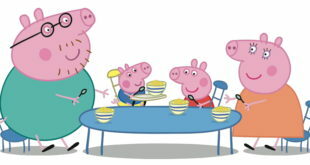 The property currently has three apps including The Big Badge App, The Big Outdoor App and We Love Animals App, as well as standalone apps, The Sandcastle Badge and The Tinsel Badge. 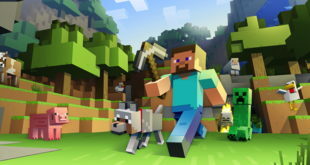 Each of the apps have been created with BBC Worldwide and games developer Scary Beasties, which are all aimed at kids aged from 18 months to four. 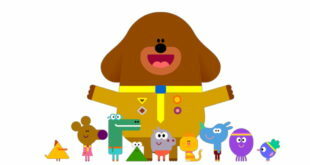 “Hey Duggee is an amazing show and it’s a privilege to be able to work with both Studio AKA and the game’s developer, Scary Beasties,” said Peter Hickman, digital entertainment children’s producer at BBC Worldwide.